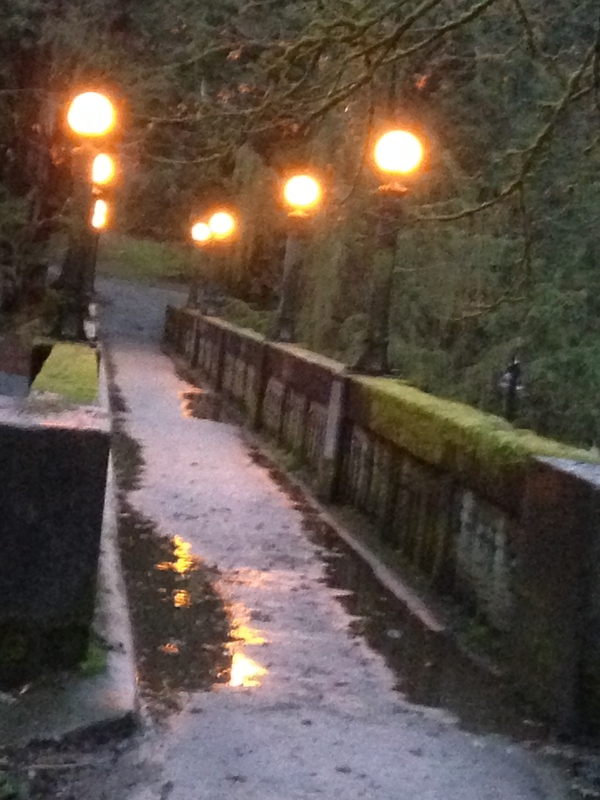 The heaps of gray, shadowy, wet days and Winter’s chill have left me with a sweet longing for Summer. At the market, I seem to gravitate toward citrus; the shiny orbs of Cara Cara pink navels, with their pink-hued flesh and pucker-y sweetness; the kumquat, with its deceptively-sweet peel and shockingly sour insides; the crimson flesh and clean bright taste of blood oranges..mmm. And so to nurture my creative side as well as satisfy a roaring sweet tooth, I drew upon citrus as inspiration. Often, I do my best creative work while running. That may seem odd to some, however I’ve found that running serves as an outlet not only for expending physical energy, it is a catalyst for new ideas. These seedlings are kneaded and churned about as I navigate urban trails and sidewalks; often as the sun is just starting to make its presence known. I see flavors and textures come together, then the vision takes form, and I’m off to the store, list in hand. I recalled a luxuriously silky buttermilk panna cotta I’d made this summer that involved steeping lavender buds and vanilla beans in buttermilk and cream. That fragrance! The buttermilk added a nice perky bit of tart, fooling the palate and masking some of the richness of the butterfat. A friend of mine with whom I’ve shared several meals over the years said it was probably the best dessert they’d had. A high complement, for sure! And so this weekend, with citrus on my mind, I came up with not one, but two desserts to share. Neither of them yield instant gratification, however if you are willing to set aside an afternoon, I assure that dessert will be stunning. 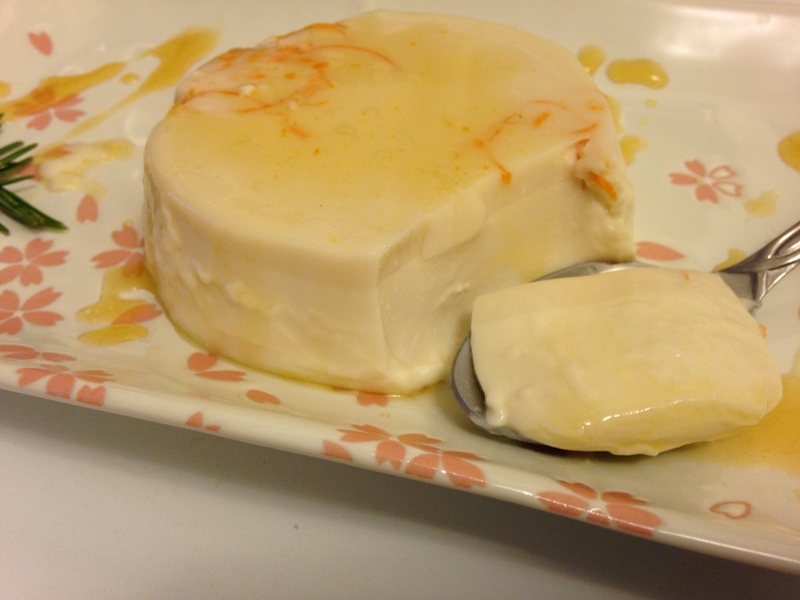 The honey panna cotta has only the faintest hint of rosemary and marries nicely with the orange zest. 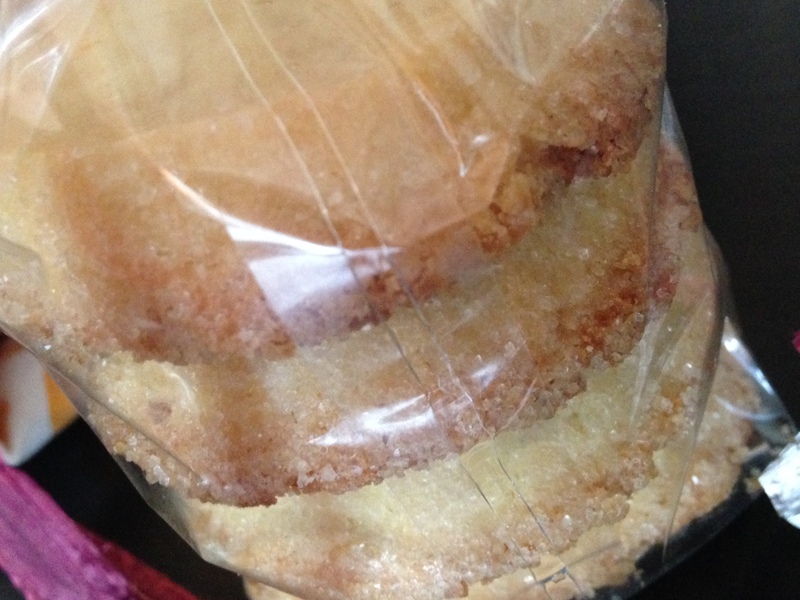 The cookies are based off a classic French butter cookie, the sablé. 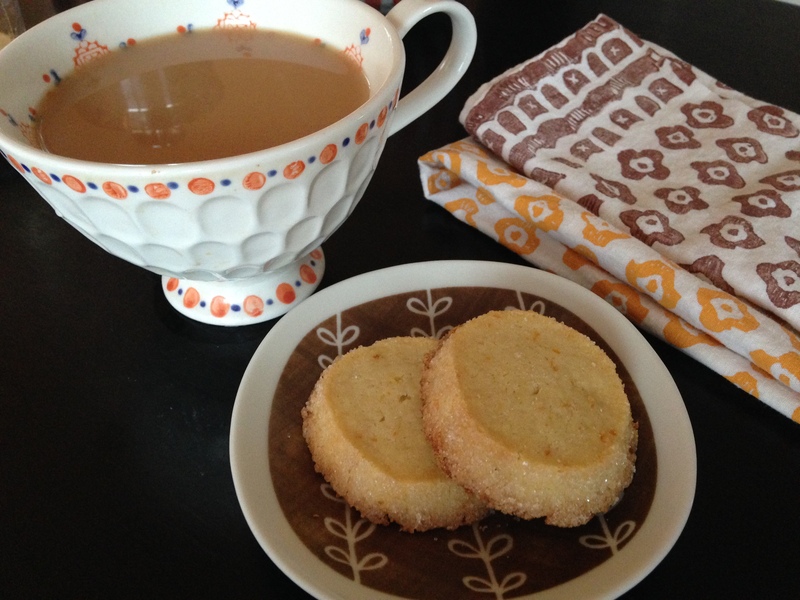 They make a perfect tea cookie; lightly scented with almond and the essential oils of orange zest. 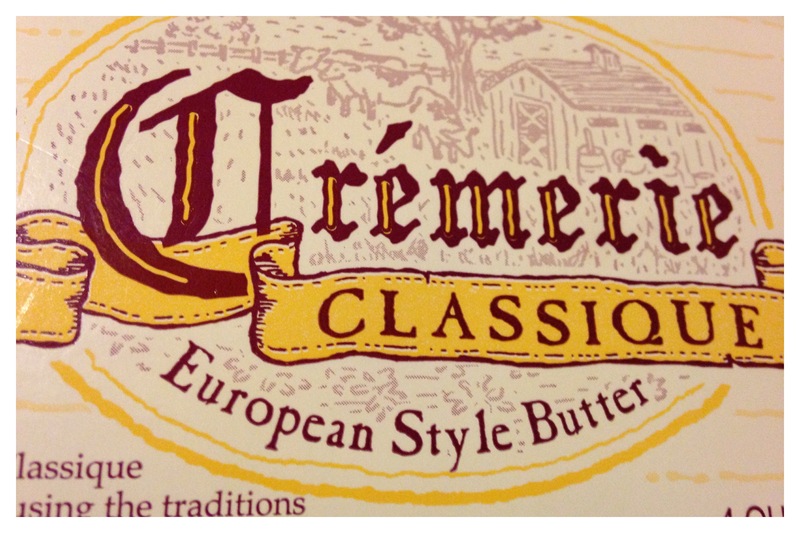 I recommend using unsalted European butter, if you can find it, as European butter has a higher fat content that is fabulous in baked goods. Of course, cookies are always good for sharing, so I managed to set aside a few for a neighbor. pour milk into a saucepan; sprinkle gelatin atop and allow to soften for ~5 minutes. Add cream, honey, and remaining ingrediets. turn heat to low, whisking steadily to combine. Add rosemary and zest; furn heat to medium and stir occasionally until barely steaming. Remove from heat and steep ~15 minutes. Pour into 6 ramekins and refrigerate for ~4 hours, until set. *For simple syrup, combine honey and orange juice in small saucepan over medium heat; stir and allow to bubble softly for ~ 5minutes. remove from heat. Reserve and pour over panna cotta prior to serving. In a stand mixer, cream butter. Add sugar and mix to combine. 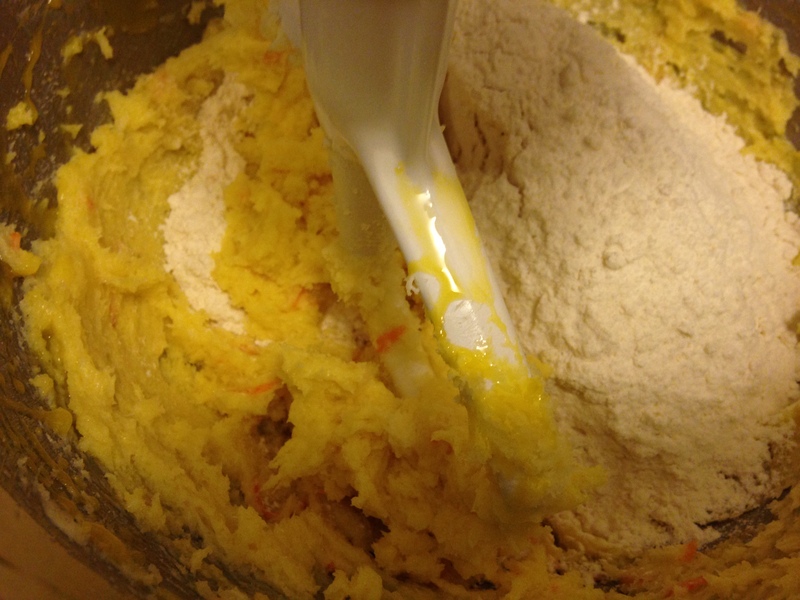 Remove dough from refrigerator, brush logs with egg yolk and granulated sugar. Using a sharp knife; slice into 1/3 to 1/2-inch rounds. Bake 15-20 minutes; longer if the cookies are on the thicker side. Cookies are ready when the bottom and sides are golden; the tops should remain pale.